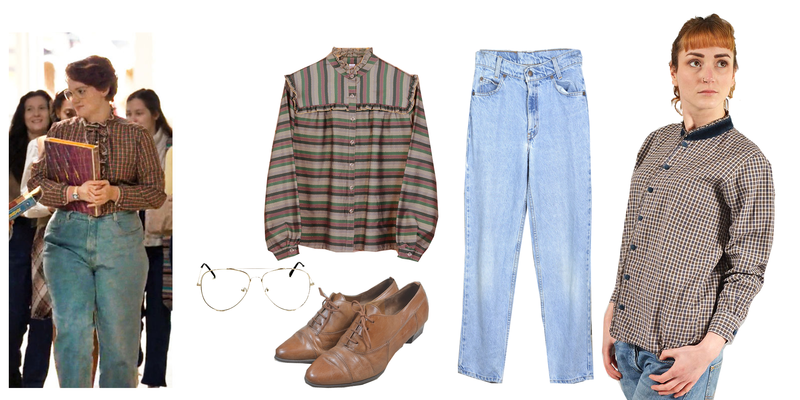 BARB Style | Lookbook. 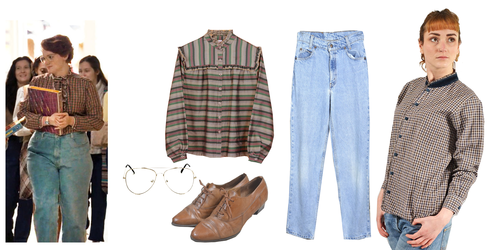 80s outfit inspired によって clothing at www.BragVintage.co.uk. Usage must be credited.. HD Wallpaper and background images in the Stranger Things club tagged: photo brag vintage barb stranger things lookbook styling how to wear vintage clothing.